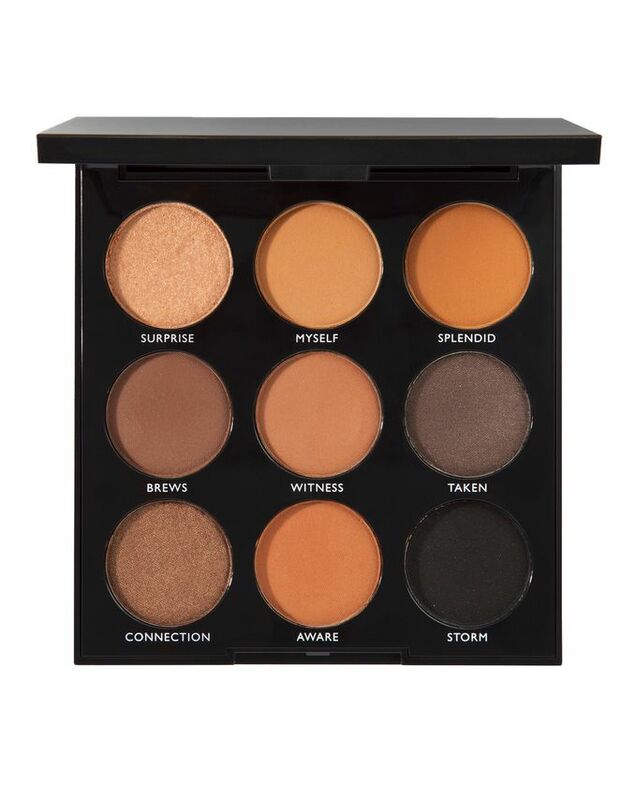 Adored for professional-grade make up brushes and sumptuous shadow palettes, Morphe’s brand new (and exclusive to Cult Beauty) 9A Always Golden Eyeshadow Palette unites nine light neutral beiges, tans and soft cocoas in matte and subtle shimmer formulas with intense pigmentation and effortless blendable texture. 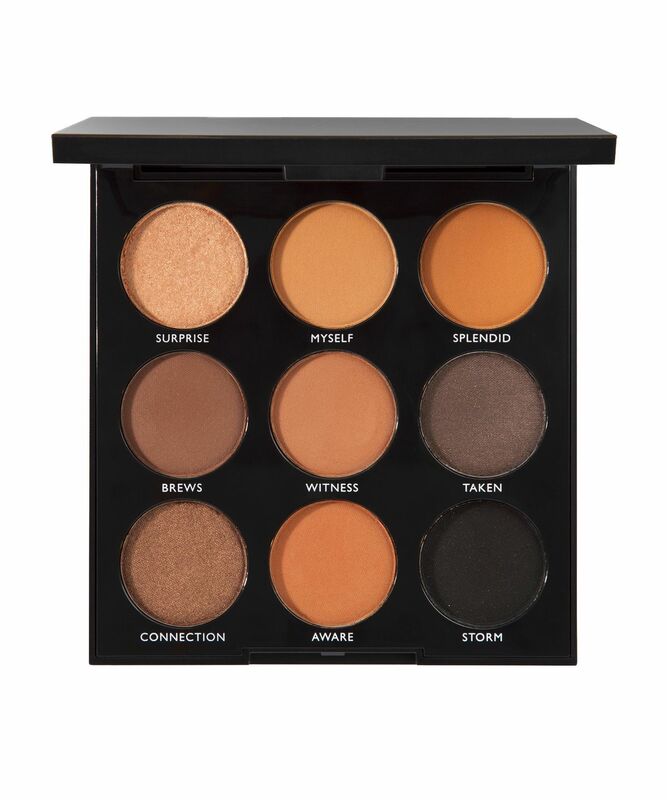 Perfect for adding some sun kissed warmth to your lids, this is one to add to any seasonal collection. 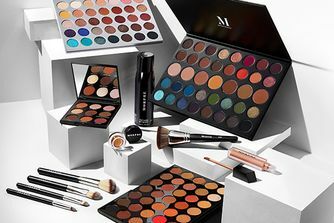 I already had one of the larger Morphe palettes which I love, the colours are great and the eye-shadow is long lasting. This is a great size for the number of choices and perfect for the make up bag.